Poland is spearheading criticism of the Commission’s proposed “entente” that would end a five-year antitrust case against Gazprom for abusing its dominant position in eight countries in Central and Eastern Europe. The EURACTIV network looked at the positions of the Czech Republic, Slovakia, Poland and Bulgaria three weeks after the Commission invited all interested parties to submit comments on a possible deal ending the Gazprom probe. 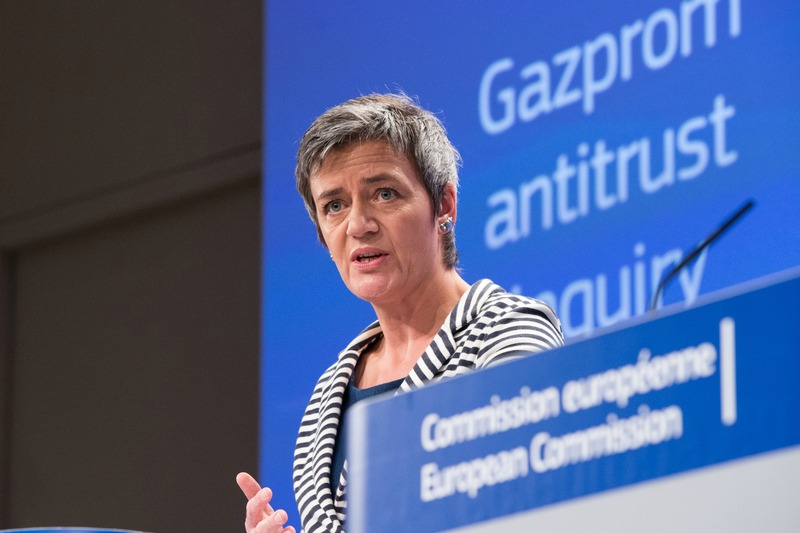 On 13 March, the Commission published Gazprom’s commitments to end a five-year antitrust case and avoid heavy fines. The case was opened after Lithuania blew the whistle on Gazprom’s anti-competitive practices. Lithuania has stepped forward to denounce pressure from Gazprom after the European Commission yesterday opened a formal antitrust investigation against the Russian gas monopoly for allegedly hindering competition in Central and Eastern European gas markets. Suspicions about anti-competitive practices led the EU executive in September 2011 to launch raids in Central and Eastern European states, to investigate firms involved in the supply, transmission and storage of natural gas. Russian gas exporter Gazprom said it would cooperate with an EU competition probe of its units, while sources on both sides said yesterday (28 September) the real source of tension was Europe's fear of its growing reliance on Russian gas. Almost six years later, in what appears to be a huge deal reached behind closed doors, the Commission agreed with the Russian gas export monopoly to remove restrictions on the EU’s Southern and Eastern members’ re-selling of Russian gas across borders. Until now, such trade was not allowed under bilateral contracts. 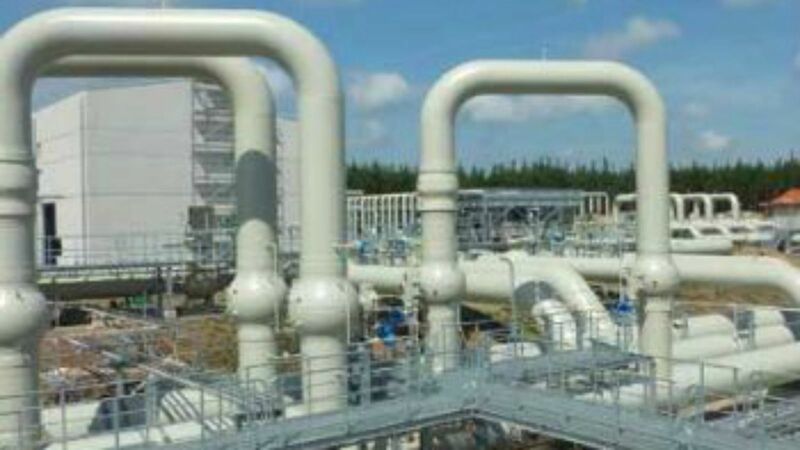 Gazprom’s contracts with Bulgaria and Greece hampered the implementation of the gas interconnector between the two countries. The Russian exporter has also agreed to price review clauses to enable customers to request changes to their gas price every two years. The deal needs to be approved in seven weeks time and all interested parties – governments and companies – are invited to submit comments. Only then is the executive prepared to make the agreement binding. If Gazprom breaks its commitments, it can be fined up to 10% of its global turnover. The Commission’s main concerns are that Gazprom has isolated the Polish gas market and may have been charging excessively high prices in Poland compared to Western Europe’s liquid gas hub benchmarks. But for the Polish authorities, the proposed terms of the agreement between Brussels and Gazprom are too soft on the Russian company. In terms of gas pricing, which could quickly and directly impact Poland, the agreement is criticised for being imprecise and thus leaving space for Gazprom to follow the letter but not the spirit of the deal, EURACTIV Poland reports. Neither is Poland impressed with the free flow clause. PGNiG, the Polish national gas production and distribution company, has a similar clause included in its own agreement with Gazprom, concluded five years ago. Finally, the infrastructure clause also has a limited impact for Poland, as the country’s main pipeline, Yamal, is covered by an intergovernmental agreement between Warsaw and Moscow. As such, it will potentially fall under the proposed regulation on such agreements, if it is adopted by the Council. PGNiG’s CEO Piot Woźniak has said that his company will send its detailed comments to Brussels but its general feeling is that the agreement does not go far enough to prevent future abuses of the Central and East European gas market. The agreement between the EU executive and Gazprom has not been well received by the Polish public. Depending on citizens’ political stances, they either tend to view it as a sign of the Commission putting too much trust in Gazprom’s or, in the worst case, deliberately ignoring Polish interests. Russian gas deliveries to Germany via the Opal pipeline fell by around 30% today (1 February) after Poland successfully blocked a deal giving Gazprom a bigger share of the pipeline’s capacity. In the case of the Czech Republic, the Commission was concerned that Gazprom used export prohibition clauses to isolate the Czech gas market by preventing the free flow of gas across borders. Gazprom’s offer to remove all market segmentation clauses in Central and Eastern Europe would also benefit Czech customers, who should be able to export and import gas to and from other EU gas markets without restriction. Gazprom is now moving closer to the model used in Western gas markets, Martin Jirušek, of Masaryk University in Brno, told EURACTIV.cz. Gazprom’s customers will be given arguments to use in case the Russian company abuses its dominant market position in the future, he said. 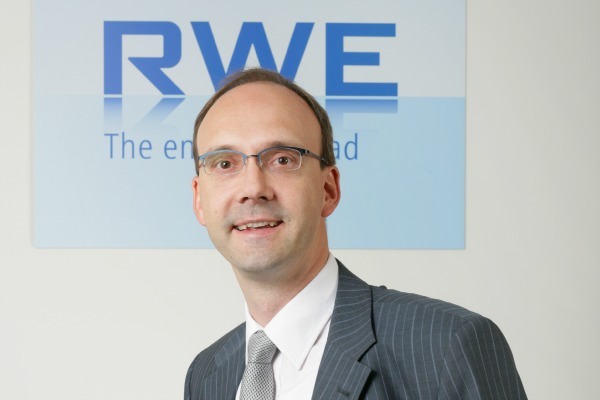 RWE Transgas, the Czech unit of Germany's RWE, has won a landmark legal dispute with Gazprom over gas contracts, after a court ruled for the first time that a company did not have to pay fines under a "take-or-pay" clause. “The concessions are important in the long term, with respect to further development of the market in Central Europe. From this point of view, it is a good sign for the Czech Republic, even though the impact may not be clearly evident in the short term and the Commission could have been more emphatic,” Jirušek said. However, the Czech Republic has already liberalised its gas market to a certain extent, so the changes offered by Gazprom will not have as great an impact here as in the more isolated markets. The Commission has also acknowledged that the functioning of the Czech gas market has improved in recent years, thanks to better connections with Western Europe as of 2012 and the possibility of reverse gas flows. “This means that Gazprom’s Czech customers were able to access Western European liquid and competitive gas hubs. The emergence of this alternative source of supply forced Gazprom to adjust its prices by introducing references to hub prices, bringing them back into line with competitive Western European prices,” the Commission said in a statement, explaining why it did not raise concerns about excessive prices in the Czech Republic. In practice, the territorial restrictions the Commission is afraid of are currently not in force. On 1 March 2014, the supply contract between Gazprom and RWE in the Czech Republic was mutually suspended. If both parties decide to lift the suspension, concessions offered by Gazprom will also apply, the Commission explained. The European Commission suspects Gazprom of “isolating the Slovak gas market by preventing the free flow of gas across borders”. Although Brussels sees improvement in the functioning of the market in recent years, Gazprom is still a dominant player on the Slovak upstream wholesale market. The Russian gas giant has offered Slovakia two commitments to rectify the situation. First is the removal, “once and for all”, of market segmentation clauses in its gas supply contracts. The second is the creation of opportunities for Slovak customers to re-sell gas to the Baltic States or Bulgaria via swap-like opportunities. 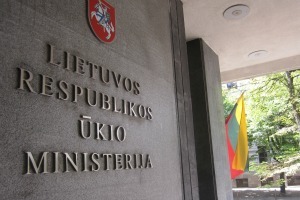 When asked by EURACTIV Slovakia, the ministry of economy, responsible for energy policy, as well as Slovenský plynárenský priemysel (SPP), Gazprom’s largest Slovak customer, unanimously responded that they would “examine the need to take a position on Gazprom’s proposal of commitments within the [seven week] given timeline”. Moreover, the ministry stressed that it “welcomes all steps that may contribute to increasing Slovakia’s energy security”. SPP made a more detailed statement, saying the commitments “may contribute to further development of the gas market in Eastern and South-Eastern Europe as well as to increasing energy security”. SPP pointed out that “regarding Slovakia, several measures… have already been implemented”. As for the segmentation clauses, they “have been removed some time ago already” from the contract with Gazprom. Regular negotiations have also led to a “mutually beneficial solution… better reflecting the situation on the European gas market, which applies also to pricing”. Speaking to EURACTIV Slovakia, Ján Klepáč, executive director of the Slovak Gas and Oil Association, confirmed the removal of the segmentation clauses, as well as the inclusion of partial hub pricing in Slovak contracts. The European Commission welcomed the signature of a Memorandum of Understanding (MoU) on Monday enabling gas flows from Slovakia to Ukraine. Energy expert Karel Hirman sees the Commission’s entente with Gazprom as a chance to put Eastern European customers on the same level playing field as the Western European ones. The “Commission’s competence to look into these contracts is a guarantee that these conditions will indeed be implemented,” he told EURACTIV Slovakia. For Hirman, the implementation would be “great news” because it would improve competition, fairness and transparency on the market. 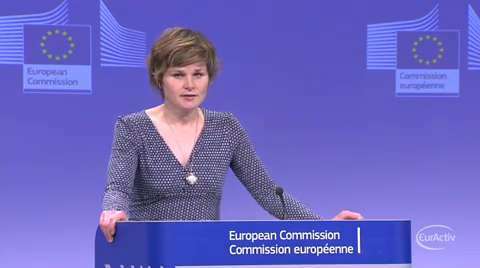 “This case is convincing evidence that the single market works, that the EU and the Commission have considerable power in negotiating with our most important partners and that – as member states – we can create better conditions with the help of the central institutions in Brussels rather than by doing it individually on the level of our domestic institutions,” Hirman added. Once again, the Commission believes that Gazprom isolated the Bulgarian gas market and may have been charging excessively high prices in Bulgaria, compared to Western European benchmarks. EXCLUSIVE / Gazprom stopped supplies to Overgas, a private Bulgarian gas distribution company in which it has a 50% stake. The surprising move prompted comments and provided insight into the broader strategies of the Russian gas monopoly in Bulgaria, and the local interests involved. 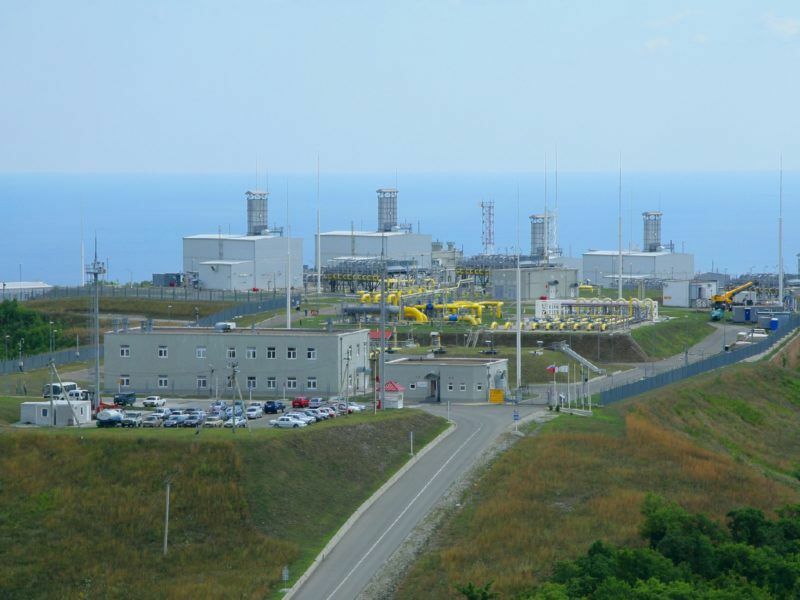 In Bulgaria, the country with the highest dependence on Russia not only on for gas, but for its energy supply as a whole, including nuclear power, the proposed Gazprom arrangement coincided with the campaign for the 26 March parliamentary election. Small centre-right political forces that sought to capitalise on anti-Russian sentiments in the electorate, said they wanted Gazprom to compensate Bulgaria for the abuse of its position as a monopoly. Traicho Traykov, a former energy minister and one of the leaders of the New Republic party, said future Gazprom prices should be discounted as compensation. At the elections, New Republic received 2.48% of the vote, far from the 4% threshold needed for a party to enter parliament. The Bulgarian weekly Capital writes that the Commission’s proposed deal may inflict further losses on Sofia. On the one hand, a revision of the gas price is not expected any time soon, and on the other hand, new gas routes may make Russian gas even more expensive for the Bulgarian customers, the weekly wrote. Capital also considers that the Commission’s apparent readiness to wave through the Nord Stream 2 pipeline is part of the entente with Gazprom over the anti-trust case. As the European Commission announced a settlement with Gazprom on Monday (13 March), officials told EURACTIV.com it was “highly likely” that the executive will approve the controversial Nord Stream 2 pipeline project. 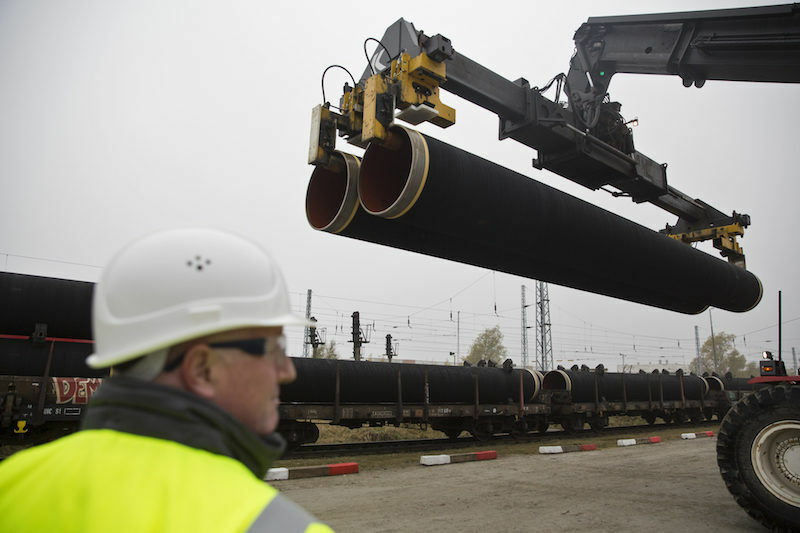 Russia plans to build the Nord Stream 2 pipeline and stop completely the transit of gas via Ukraine. At present, Bulgaria gets its supply via Ukraine and transits Russian gas to Turkey. 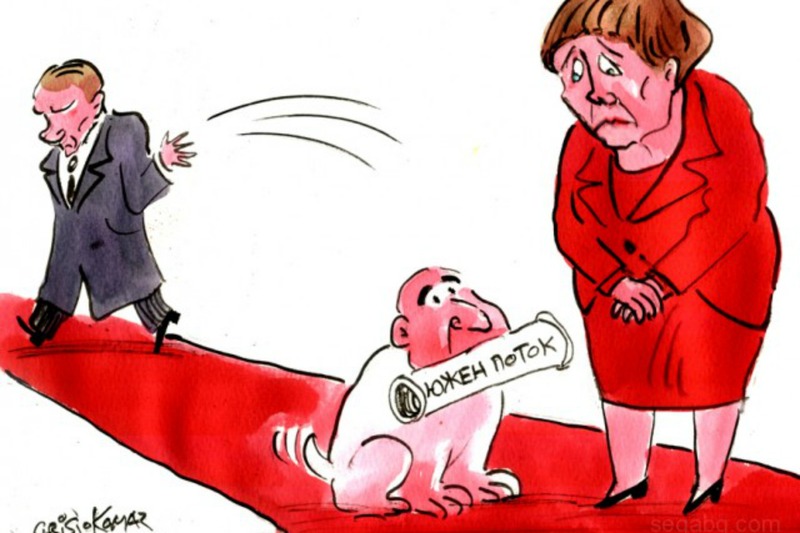 Nord Stream 2 would not only deprive Sofia of transit taxes, but in the future, Bulgaria may be required to buy its gas from Turkey. Indeed, Russia plans to build the “Turkish Stream” or “Turkstream” gas pipeline under the Black Sea to the European territory of Turkey. The official position is that Bulgaria reserves the right to comment further on the final version of the commitments Gazprom would agree to make. As part of the package, Gazprom agreed not to seek any damages from its Bulgarian partners following the termination of the South Stream gas pipeline project. The Commission published Gazprom’s commitments on Monday (13 March) to end a five-year antitrust case and avoid fines heavy fines. As part of the package, Gazprom agreed not to seek any damages from its Bulgarian partners following the termination of South Stream. Well, I never! Who’s ever heard of an unholy alliance between Russia and Germany over Poland? Plus ca change, eh?